These organisations are here to help you with your questions and offer their support to investors. The Luxembourg Bankers’ Association is the professional organisation representing the majority of banks and other financial intermediaries established in Luxembourg. The Association of the Luxembourg Fund Industry is the official representative body for the Luxembourg investment fund industry. ALFI commits to further enhance Luxembourg’s position as the international fund centre of reference, recognised as open, reliable and innovative by investors, policymakers and industry alike. Its International Affairs department offers tailor-made guidance on foreign markets. This proactive support to enter new markets is split into various steps: promotion, trade missions, international partnership events, group visits to professional fairs abroad, opportunities to participate in national joint stands on international trade fairs and Business Opportunity Days. 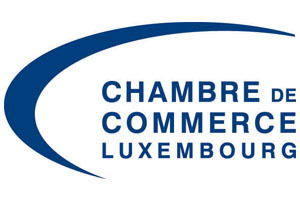 Public institution which supervises the professionals and products of the Luxembourg financial sector. It supervises, regulates, authorises, informs, and, where appropriate, carries out on-site inspections and issues sanctions. The Ducroire is the one stop-shop of the Luxembourg Government designed for the promotion of exports. It offers financial incentives to Luxembourg companies in order to efficiently promote their products and services abroad. The Luxembourg National Research Fund (FNR) is the main funder of research activities in Luxembourg. We invest public funds and private donations into research projects in various branches of science and the humanities, with an emphasis on selected core strategic areas. Guichet.lu is a website with the objective to simplify exchanges with the State for both citizens and businesses through a fast and user-friendly access to all the information and services provided by public institutions. The objective of the House of Entrepreneurship – ONE-STOP SHOP is to provide a consolidated offer of services to entrepreneurial project initiators and established entrepreneurs as well as to create a new platform which brings together all the relevant stakeholders involved in the process of business creation in Luxembourg in order to facilitate the access to professional support and advice. 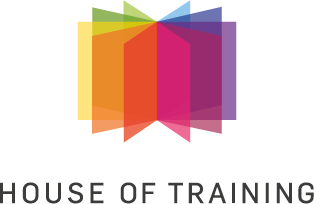 The House of Training currently trains thousands of participants in a wide variety of fields. 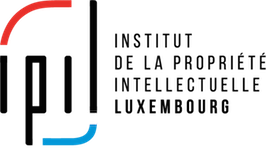 The Intellectual Property Institute of Luxembourg (IPIL) is an Economic Interest Group (EIG), which aims to combine national and international intellectual property (IP) competencies and make them available to economic and institutional actors in order to act as a growth driver for Luxembourg. 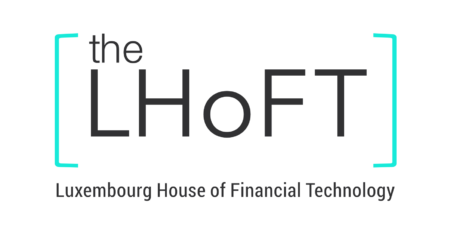 Offering start-up incubation and co-working spaces including a soft-landing platform, the LHoFT connects and creates value for the entire Luxembourg FinTech ecosystem: financial institutions, FinTech trailblazers, IT industry, research and academia as well as regulatory and public authorities. LIST's mission is to strengthen the economy through industrial innovation in Luxembourg, and to deliver projects benefitting society and quality of life in general. It establishes a link between research and society as a whole. The Bourse Group is made up of the Luxembourg Stock Exchange (LuxSE) the leading listing venue for international securities and Fundsquare, its wholly-owned subsidiary specialized in delivering to the fund industry an efficient and standardized infrastructure for the exchange of information. Agency whose objective it is to develop Luxembourg’s financial services industry and identify new business opportunities. Luxembourg for Tourism (LFT) is the Grand Duchy of Luxembourg’s national tourism development and promotion agency. LFT administers the VisitLuxembourg available in 8 languages that provides information about the country and its main tourist attractions. SNCI is a public-law banking institution specialized in medium and long term financing of Luxembourg-based companies. Its financing instruments are investments in fixed assets, innovations and exports. 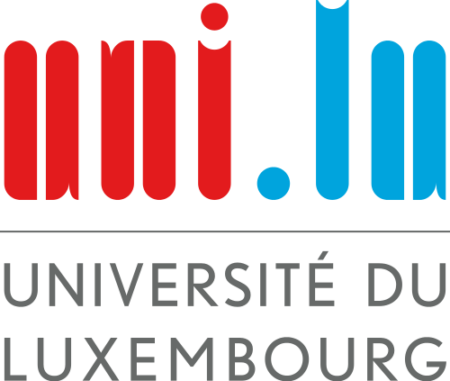 Founded in 2003, the University of Luxembourg is the only public university of Luxembourg. Its mission as a young research university is to achieve the highest standards of international excellence in research and teaching, while also fully meeting its distinctive responsibilities as the country’s sole public institution of higher education. Innovation hubs, incubators, business accelerators, and startup consulting services are all under one roof at the House of Startups (HoST). Launched by the Luxembourg Chamber of Commerce, the HoST is the Grand Duchy’s most vibrant shared workspace.